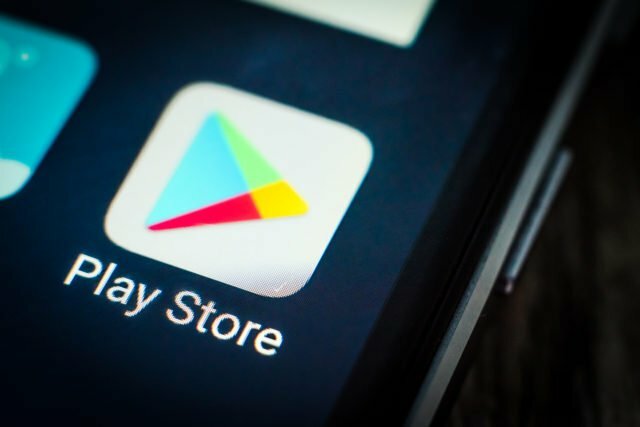 Google has announced the banning of cryptocurrency mining apps from the Google Play Store. Their updated developer policies provide no favorable ground for these apps to operate, however, the policy allows the operation of apps that mine cryptocurrencies from outside a device. The Google updated policy also restricts apps that provide the needed ability for users to enter into binary trading. This venture has been marked as risky for its users. Google ensured that its policy incorporates the selling and purchasing of illegal drugs. 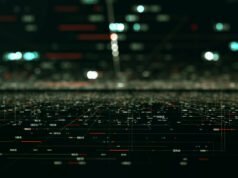 Drug sellers were reported to have moved from the dark web in numbers to facilitate deals on the various social media and any other means deemed necessary. Google has therefore made it unlawful to trade in drugs without prescriptions. Also, any application that encourages the consumption of alcohol and illegal drugs has been banned. They announced that any form of Gambling app is allowed provided it meets certain requirements. Fantasy game apps are also allowed to operate under the updated policy. Authorities believe that these policies will go a long way in keeping users safe in the Google Play Store. Cryptocurrency related crimes have increased in recent years following the popularity it has gained in the digital world. According to statistics, Bitcoin-related crime has doubled in recent years. The UK’s national fraud and cybercrime reporting agency, released that the 320 Bitcoin-related crimes recorded in 2016 increased to 999 in 2017. A lot of people have fallen victims for the innumerable deceptive projects that promised mouth watery returns. This and many other recorded cases led to this policy. In a statement released by Google’s director of sustainable ads, Scott Spencer, he said fraudsters have used cryptocurrency as an entrance to defraud consumers. Though he admitted that he does not have any knowledge about the future, he stressed the potential harm cryptocurrency is likely to cause. There have been many situations where fraudsters open accounts and impersonate famous cryptocurrency developers and entrepreneurs to deceive people. A lot of ICO related ventures have been reported to be scams, and this movement is seen as a proactive measure to prevent further damages. In as much as Facebook and Google may have a hidden reason to crackdown cryptocurrency ads from their platforms, this development also keeps scammers from the system. The recent policy has raised concerns about the unfair treatment of the legit ventures. The policy made no exemption to the legit ones. Philip Nunn, the CEO of Blackmore groups believes that the decision to ban cryptocurrency ads and apps is meant to clear competition in their bid to introduce their own cryptocurrency. “I suspect the ban has been implemented to fit in with potential plans to introduce their own cryptocurrency to the market in the near future and therefore removing other crypto adverts allows them to do it on their own terms,” he said. According to him, Google is under pressure to ensure that its users are exposed to genuine opportunities. Ed Cooper, the head of mobile at digital banking startup resolute said that banning all ads just because scammers use job ads as an entry point to defraud people is unfair. In other words, it is unfair to ban all crypto-ads just because fraudsters use them for their illegal operations. He suggested that Google should have used a more targeted approach in dealing with this problem. “Unfortunately, the fact that this ban is a blanket ban will mean that legitimate cryptocurrency businesses which provide valuable services to users will be unfairly caught in the crossfire,” he said.